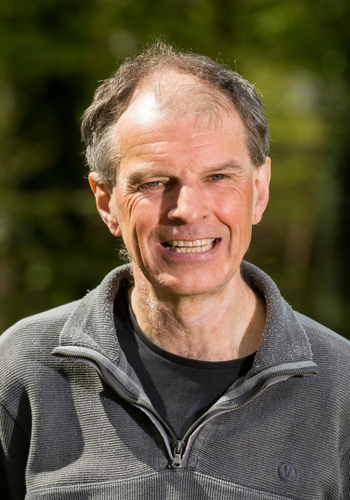 Nick Kempe re-joined the Board in January 2014 in a personal capacity having ten years earlier represented Scottish Natural Heritage. He is a recreational mountaineer who as President of the Mountaineering Council of Scotland was very involved in the negotiations which led to the Land Reform Act and the development of the Scottish Outdoor Access Code. Nick has been a social worker for over 25 years who, as a social work manager, was very involved in developing services for older people. He now has a particular interest in how our access infrastructure in urban areas acts as a barrier towards older people being more active. He brings to the Board extensive experience in governance matters, including financial and personnel management.